MOSCOW (Sputnik) - The death toll in a ferry accident in the northern Iraqi city of Mosul that occurred on Thursday has increased to 96, local media reported on Friday, citing an unnamed security source from the Nineveh region. 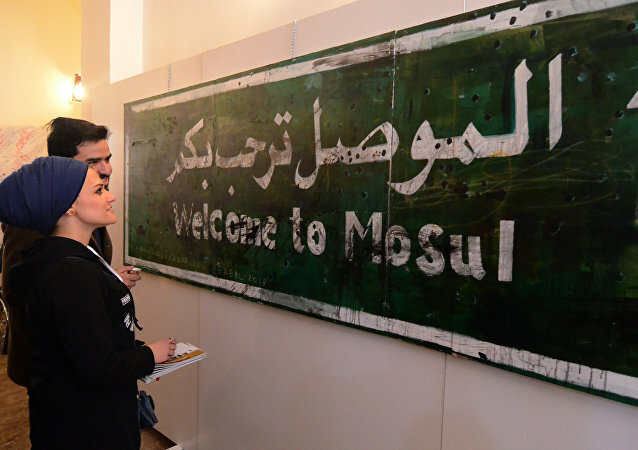 The museum suffered greatly during Daesh*’s reign, with a large part of its collection either destroyed or trafficked. Nevertheless, the museum decided to turn to modern art instead. 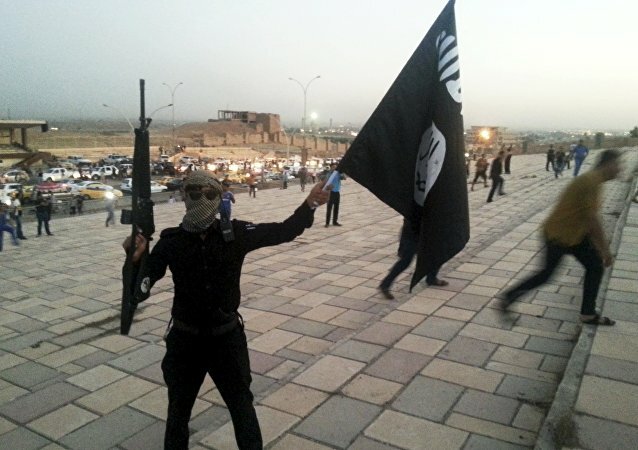 An Iraqi scientist has revealed his role in manufacturing chemical toxins for the Daesh* terror group. 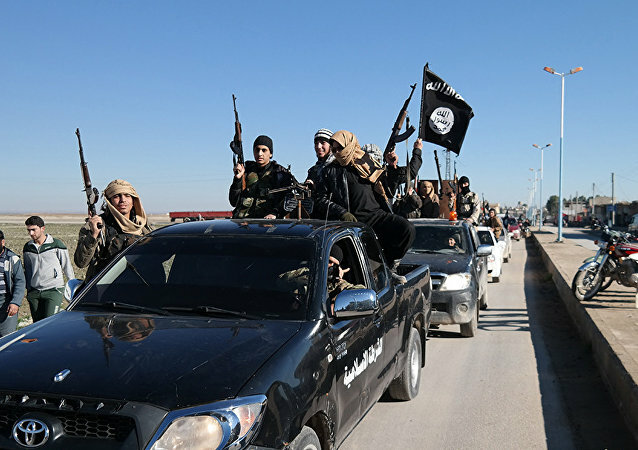 In an exclusive interview with The Washington Post on Monday, the scientist - Suleiman al-Afari - said he was offered this job by jihadists following the capture of Mosul in 2014. After the US’ prolonged policy of ‘forward engagement’ in the Middle East, it looks as if Washington’s regional role is dwindling somewhat as other great powers - namely Russia and China - and emerging middle powers - such as Iran - fill the security void, likely altering the region’s geopolitical trajectory for decades to come. CAIRO (Sputnik) - Iraqi authorities have arrested Mahdi Gharrawi, the former commander of operations in the country’s northern Nineveh province, because they blame him for surrendering Iraq's second largest city of Mosul to the Daesh terror group four years ago, the Alsumaria TV channel reported on Tuesday, citing its sources. Take a look at the pictures of this week (June 16-22), which has been marked by tense and surprising World Cup matches and the scandal, surrounding the separation of immigrant children from their parents in the United States. On Tuesday, MSF opened a new surgical unit in East Mosul to provide free surgeries, post-operative care and rehabilitation to people injured in the military operation to retake the Iraqi city from Daesh* terrorist group. Heman Nagarathnam, the head of the MSF mission in Iraq, has discussed the issue with Sputnik. Numerous cases of divorce have been registered in courts in the liberated city of Mosul against Daesh terrorists. 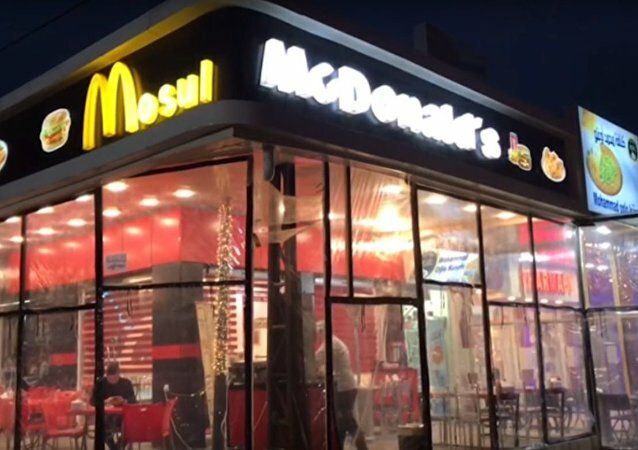 Fast food restaurant McDonald's usually serves as the embodiment of the Western lifestyle, which is why it's a sign of the times that a local copycat has raised its own golden arches in the city, which was previously held by Islamists. Constant fighting and shelling have forced Mosul residents to use an old and previously closed Jewish cemetery located in the city’s old quarter on the western bank of the Euphrates. Iraqi Kurdish soldiers have been accused of conducting mass executions of captured Daesh fighters by Human Rights Watch (HRW.) 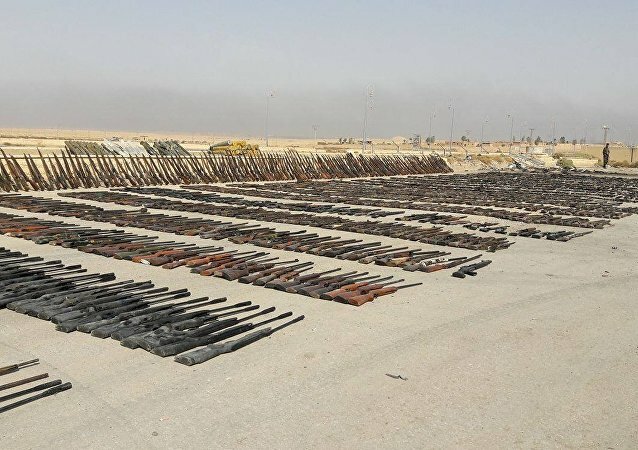 The alleged massacre occured after a clash between the two groups near the Iraqi-Syrian border in late August through early September. Seven months after the liberation of Mosul, Iraq's second largest city, from Daesh terrorists, the task of burying the dead remains overwhelming. The newly released Ruptly footage of the Iraqi city of Mosul shows the devastation left by the US aerial campaign in the city. Speaking to Radio Sputnik, Thomas G. Weiss, distinguished scholar of international relations and global governance with special expertise in the politics of the United Nations, commented on the situation in Iraq.